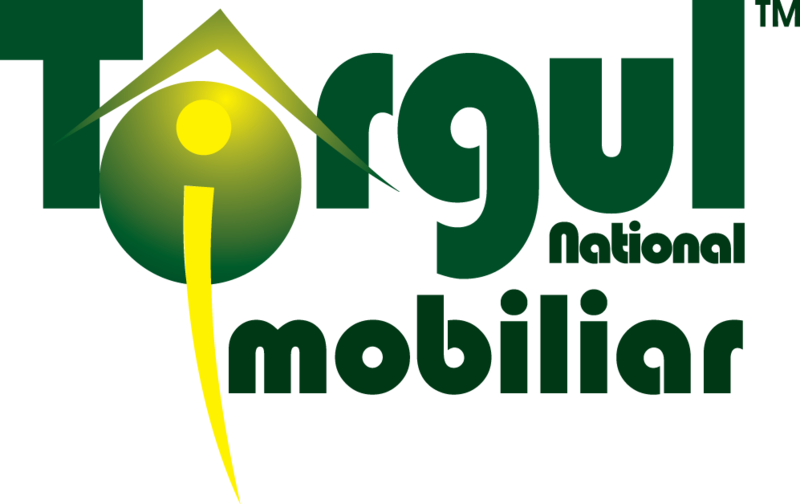 Romania Green Building Council (RoGBC) with Targul National Imobiliar (TNI) will continue their partnership of the Green Homes Pavilion concept, to educate potential home buyers and renovators on the benefits of energy efficient and environmentally responsible homes. Green Homes Pavilion will be a dedicated space within the TNI fair in Bucharest and provide presentations and exhibits on green technologies, traditional building solutions and ideas, and free consultations for saving money while providing healthier and higher quality homes. A highlight of the large RoGBC booth will be a display area for green building systems and products. This exhibit will play the role of a 'innovation showcase' where companies can demonstrate their products, services, materials and technology. The RoGBC booth will also host the presentation and education area, with thematic presentations on the different benefits of a green home.